Fruit Smasher is an addictive three can eliminate fruit game. Crazy standalone puzzle casual games, free download this coolest fruit game, you'll love it. 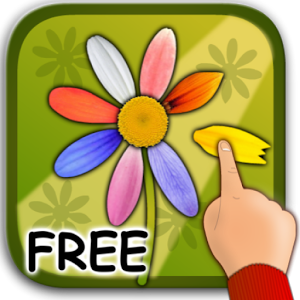 Great app for kids on the phone or tablet. The name speaks for itself. It's a lot of interesting games for young kids today who love to touch all their handles. Parents play with their children as a family. Themselves invent stories and quests. For example, to tear off the petals of a certain color. The fun and free our production which helps to understand the Gospel. Available for Windows and Android OS! 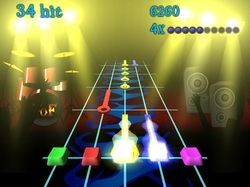 The PC version of the famous game Guitar Hero that you can use the same tracks. Play 'Classic Bejeweled', timed Action mode, mind-bending Endless mode or Puzzle mode, which features a universe of handcrafted brainteasers.